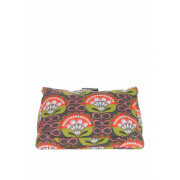 Catch up on the latest news in comfort and style with the tablet cushion from Coz-e-reader in its funky green retro print. 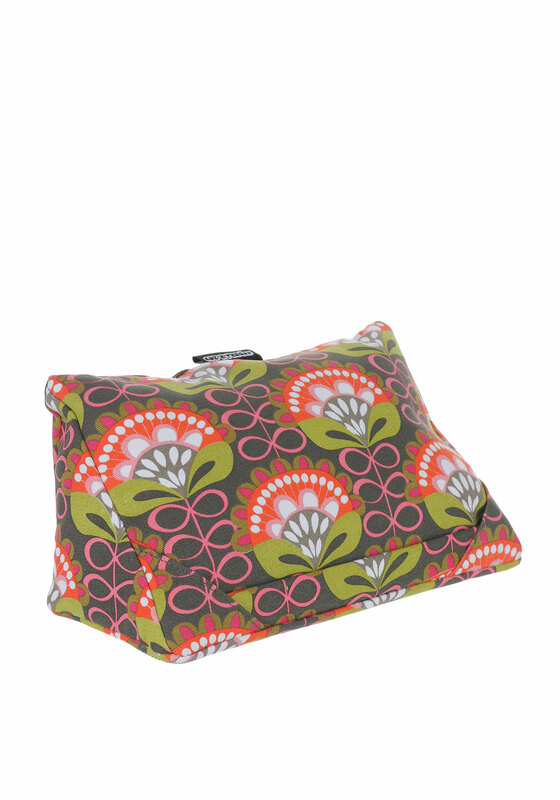 Ideal for keeping hands free on the couch, in bed or cooking from an online recipe in the kitchen. 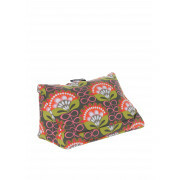 It fits all known tablets with dimensions 31cm width and 15cm in height.